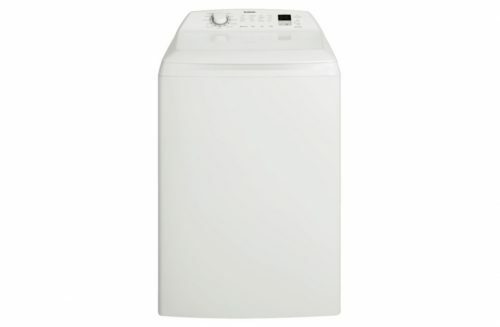 Rent a Dryer 6.5kg Vented with Ezy Load - Apply Online Today! The 6.5kg clothes dryer for rent comes with anti-tangling reverse tumbling action for an even drying result. Other feature includes durable stainless steel drum, time drying, delicates setting, large door opening and wall mount option. 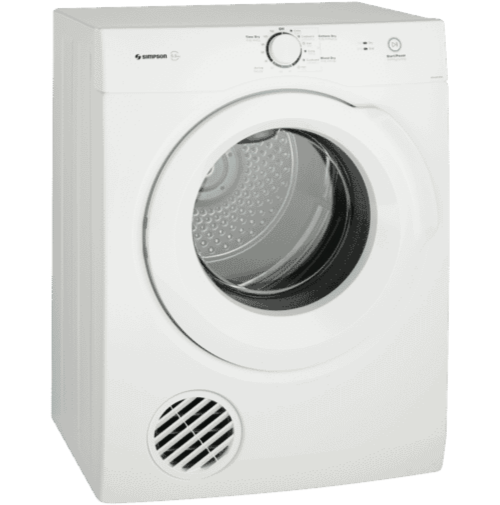 This 6.5kg clothes dryer comes with anti-tangling reverse tumbling action for an even drying result. 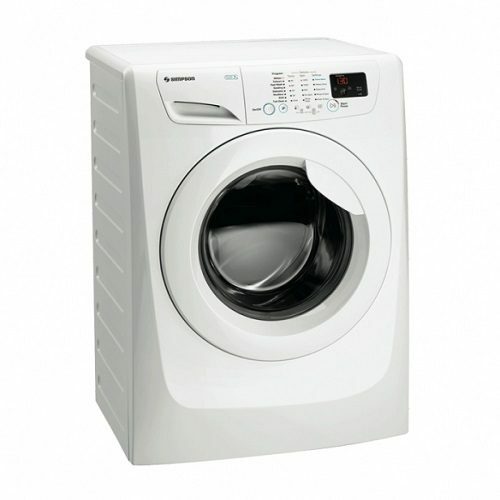 Other feature includes durable stainless steel drum, time drying, delicates setting, large door opening and wall mount option.